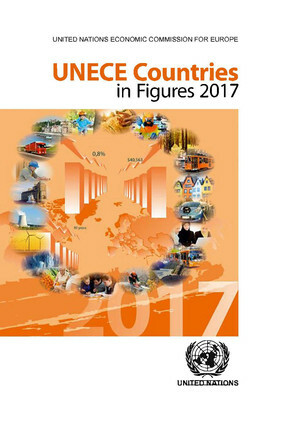 UNECE Countries in Figures presents a profile of social and economic indicators for each of the 56 UNECE member countries. These profiles, prepared by the UNECE Statistical Division, are intended to be of interest to readers not necessarily familiar with statistical terminology or with interpreting statistical tables. A glossary of terms and list of references is available at the back of the publication.